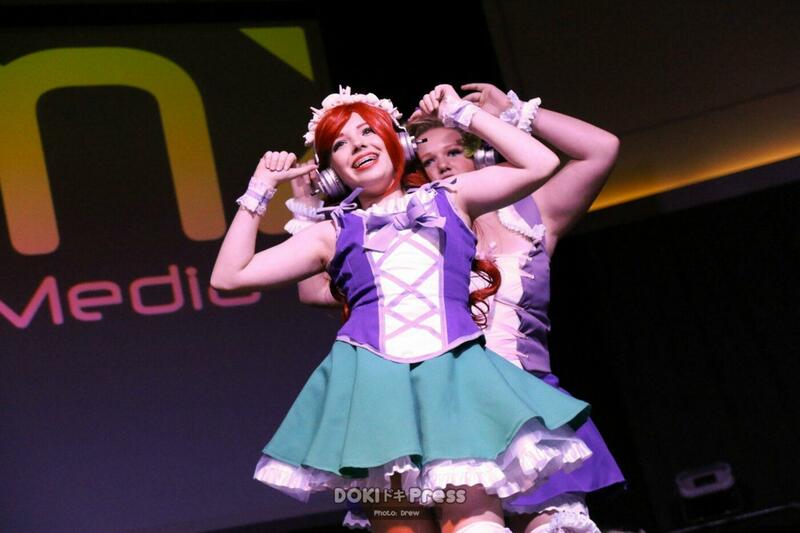 Since 2016, Dokipress has been covering J-culture, J-fashion, and convention events in Southern California. We are professionals in our field of promoting talents, groups, and events by marketing on our internal social channels. With our partner companies and groups, we are able to guarantee highly engaged and geo-targeted viewers. We review, translate, and publish materials from Japanese to English with JLTP 1 translators to maximize understanding of content to English viewers. Our professional team will develop, submit, and promote interview sessions with guests in order to promote them to an American audience. In our studio in Los Angeles, CA or on-site at your location or event. We provide fair and clear reviews on products and services that are provided to us, utilizing advanced marketing strategies that is guaranteed engagement results. We provide professional press release writing, submitting, and marketing to promote your news, brand, or event. Our press release target audiences highly receptive of Anime and J-culture materials. Our media team specializes in high technology media solutions on-site and off-site to deliver the best content to our audience. Our syndicated marketing channels allows us to publish and promote news, events, and talents to multiple channels simultaneously to maximize engagement and views. 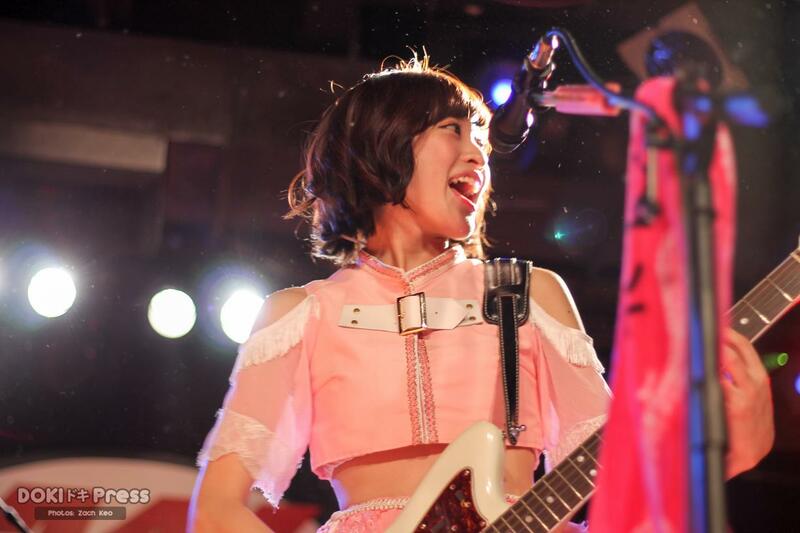 We operate key pop-culture groups that is centered on Japanese Culture with users who are active on a daily basis. Therefore, we are able to provide reliable and honest feedback with our online focus group. We provide professional videography and photography for events, groups, and talents to promote on our website, or as a video asset for you to use to promote. Our proprietary marketing strategies and technology allows us to achieve extraordinary engagement results. Our friend and partner Stephanie Yanez is a Southern California J-pop singer, model, and performer who has won Anime Expo’s Idol contest. Arcane Maid Cafe is a premiere North American maid cafe that has partnered and collaborated with Doki Press throughout 2016.